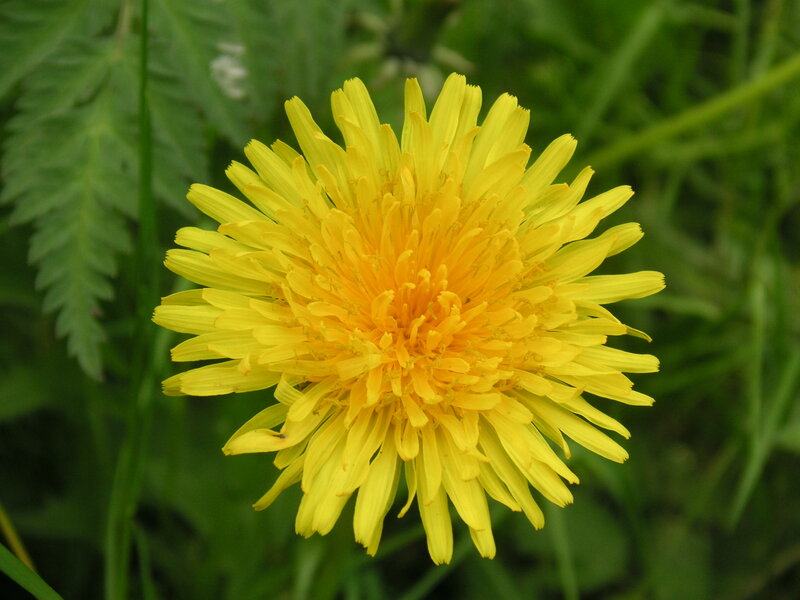 To most people, a dandelion is nothing more than a weed… an unwanted nuisance contaminating your landscape. If we look a bit closer, we can see that the dandelion is actually much more. We can learn from the dandelion if we just listen. For instance, the dandelion is real and genuine – it doesn’t make pretenses or pretend to be a flower it is not. It grows and spreads its seeds everywhere – it isn’t cliquey and elitist. It is hearty and grounded with strong roots that deeply connect it to the earth – it does not give up very easily when its roots are ripped from the ground, in fact it will fight and if pulled out, grow back even stronger. How often in life have we just laid down in utter defeat after being run over by that lawnmower of a boss or by being violently ripped from our comfort zone by someone whose intent was to destroy us? It is here that we can learn from the staying power of the dandelion. Despite its bad experiences, the dandelion reaches its happy, sunny face to the world all over again as if it never experienced a painful past. It recreates itself anew each time. It finds a reason to try again and valiantly peaks its head out to reach for the sun. It isn’t jaded or bitter but extends its trust yet again and again. With its authenticity, strength and optimism, this beautiful “weed” is an inspiration to us all. It inspires us to be the best we can be, to stand up tall and face those who would like to destroy us, to get back up again after we have been run over and to never be jaded but to start again anew with an air of sunny excitement and hope. Thank you sweet dandelion, one day we will all learn to be more like you.